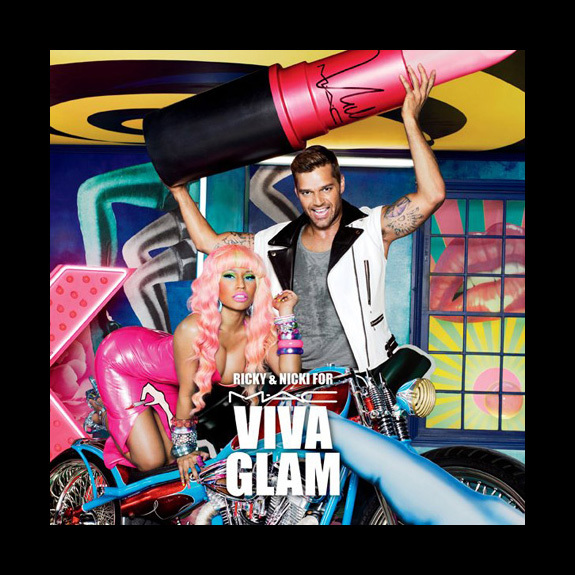 Nicki and Ricky go glam! The hottest campaign image of the week has to go to Nicki MInaj and Ricky Martin (Nicki and Ricky – HOW GREAT DOES THAT SOUND) by David LaChapelle. So, the duo are the new faces of the M.A.C. VIVA GLAM campaign and the first image was just released with more to come (and eventually a video). It was shot by photography icon LaChapelle and shows a pink-haired Nicki on a motorcycle whilst Ricky holds up a giant lipstick. Cannot wait for the video and the remainder of the images to drop! Concerned about Demi Moore's Twitter account? 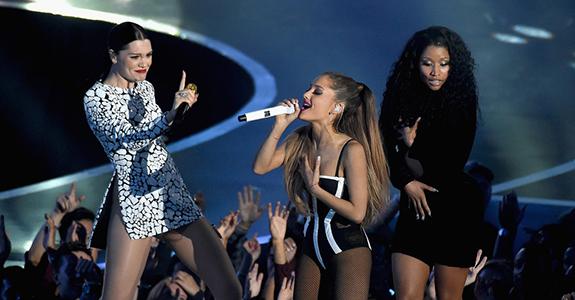 Did Nicki Minaj fake her VMAs wardrobe malfunction? 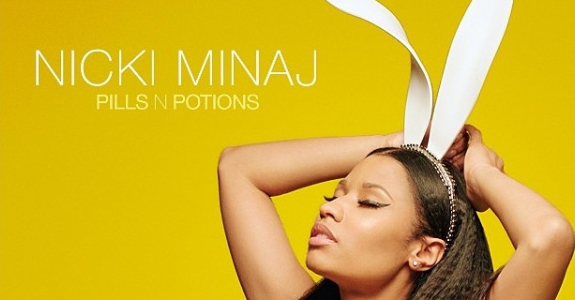 Don’t Miss Nicki Minaj’s “Anaconda” video!